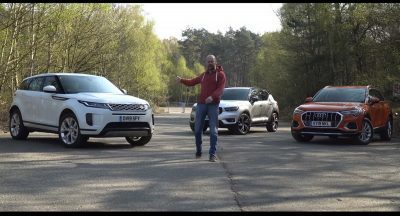 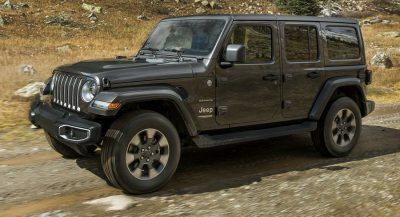 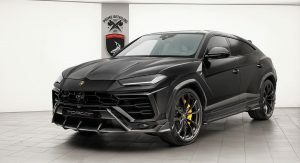 You know what’s better than a stock Lamborghini Urus? 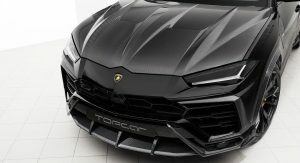 Well, if you can afford to buy such Italian exotics, you might want to make it stand out from the rest. 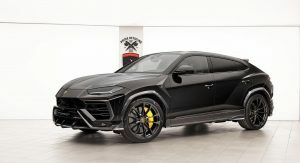 One tuner that has already come up with styling enhancements for the Urus is TopCar, offering buyers a total of 10 visible carbon fiber bits, plus a three-piece logo set and a set of 22-inch custom wheels. 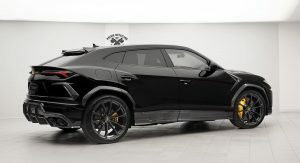 If you look close, you’ll notice that this black Urus is equipped with the following new parts: hood, front bumper, front intake, fender extensions, side splitter, door moldings, side skirt extension, diffuser, rear air outtake splitter, rear bottom spoiler and a rear top spoiler, all carbon fiber. 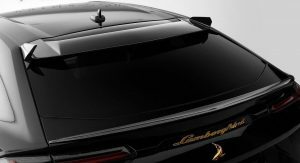 You can also order custom exhaust tips, although they are temporarily unavailable, says the tuner. 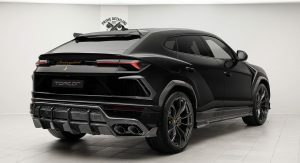 So how much for all of that? 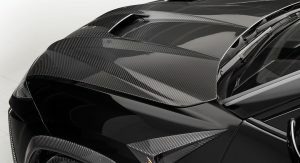 Well, the carbon fiber bits alone cost a little over €35,000 ($39,000), and that’s without the €4,150 ($4,734) installation charge. 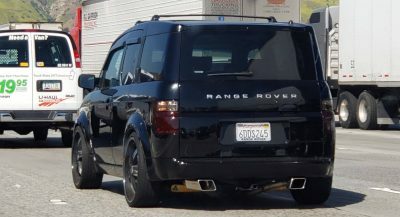 Meanwhile, the wheels cost a separate €6,700 ($7,600) and the tires an extra €2,800 ($3,200). 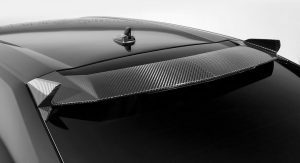 Another very neat touch is the camouflage textured trim on the inside of the hood, featuring carbon-Kevlar fiber. 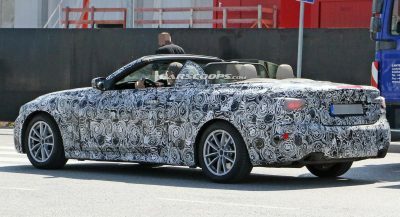 If that doesn’t make you want to pop the lid on that 4.0-liter twin-turbo V8, we don’t know what will. 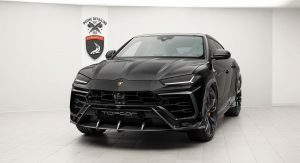 With 650 PS (641 HP) and 850 Nm (627 lb-ft) of torque at its disposal, the Urus is able to accelerate from zero to 100 km/h (62 mph) in just 3.6 seconds, while its top speed is rated at 305 km/h (190 mph). 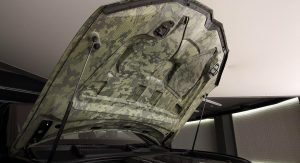 A camouflaged underneath the bonnet, this is ridiculous, but the rest is ok in my book. 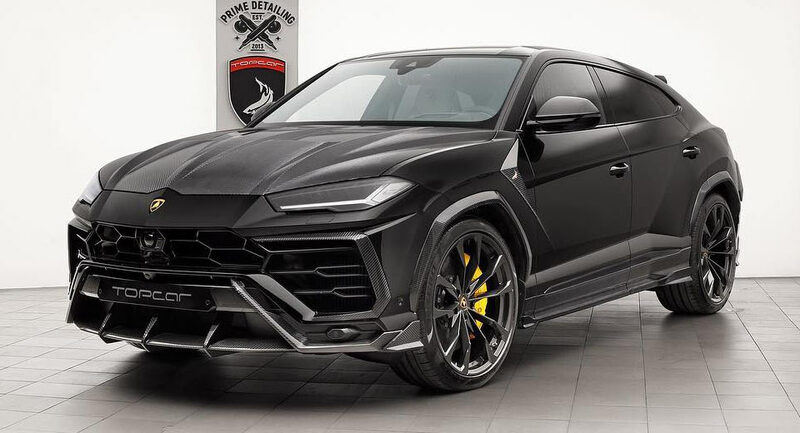 This is not ugly but it is just too much.